The Horror~ The Horror~! 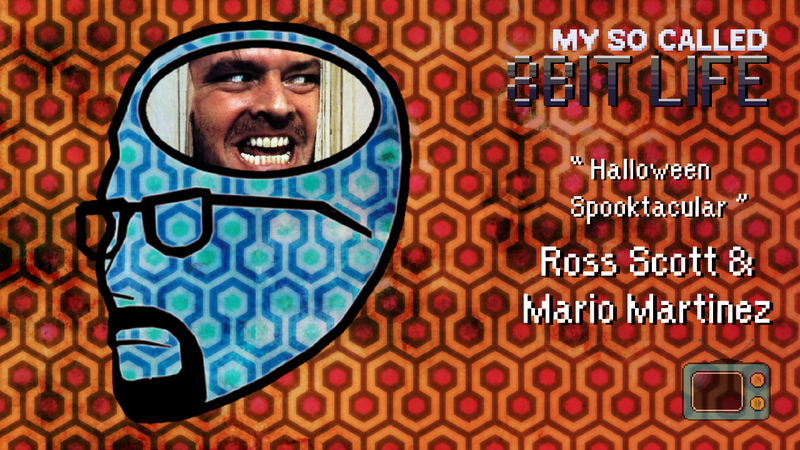 Returning guests Ross Scott & Mario Martinez join us this week to geek out on Horror movies. Appropriate. Almost...too appropriate. Ross, Mario, and Roberto really get down and dirty, talking about childhood memories, how they compare today's horror flicks with those of the past, and revealing some guilty pleasures.